Violinhunter, hahahaha! That is a great idea! 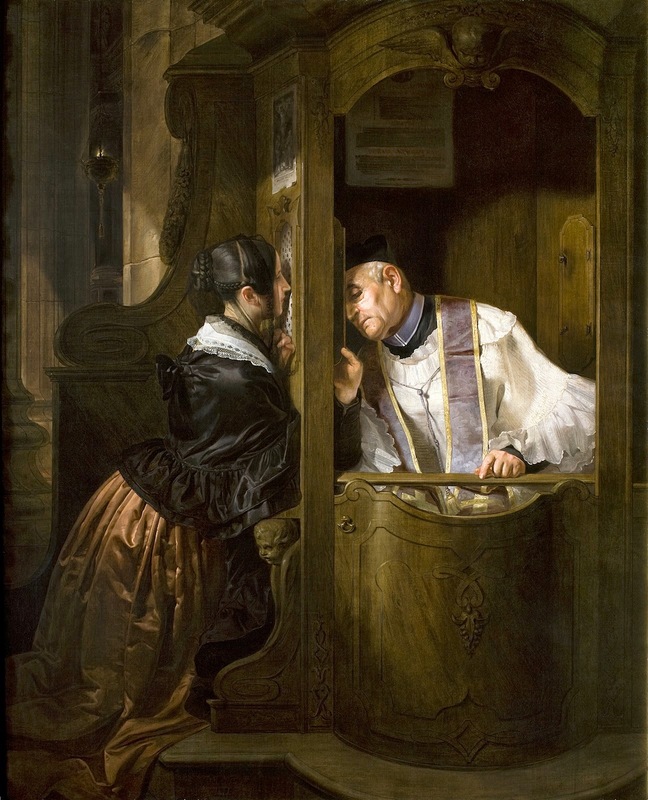 Imagine your enemy: "Well, let me tell you what else she did..."
Once my sister, not that she is my worst enemy, went to Confession with me. It was when we were teenagers. I will have to tell that story sometime! I have not thought of it in years.